The Washington Post published an informative article on coyotes today titled, “Here’s why there are so many coyotes and why they are spreading so fast.” The report, based on an exhaustive new study, is not good for pet owners. Since it is nearly impossible to eradicate coyotes from cities, the professor advises residents to keep food, trash, and cat kibble out of their reach and to keep pets inside. Cats comprise about 8% of the diet of local urban coyotes. 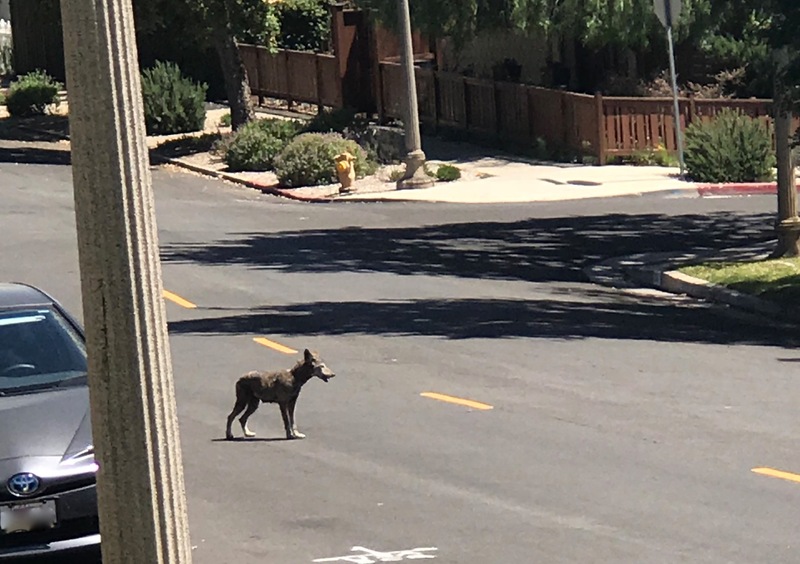 According to the Los Angeles County Department of Public Health, 39 people have been bitten by coyotes in L.A. County over the last 5 years. The evidence is clear that both cat and dog owners should keep their pets indoors or build strong outdoor enclosures to protect their animals. It just so happens that catios (and dogios or dog runs) are our specialty. Contact us to set up a site visit to get the process started.